 SEUNGRI of K-pop boy group BIGBANG half-jokingly expressed discomfort about having to perform only with two dancers at his concert in Hong Kong. On January 12, SEUNGRI held his solo concert 'THE GREAT SEUNGRI TOUR 2019 LIVE IN HONG KONG: THE SEUNGRI SHOW' at AsiaWorld Expo, Hong Kong. 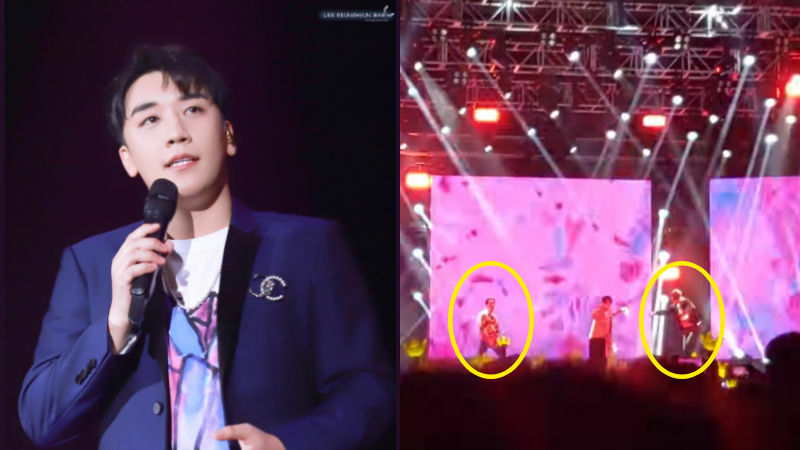 Fans were a little shocked on this day, because SEUNGRI came up to perform on stage only with two dancers. When fans started to wonder why that was the case, SEUNGRI talked about it during a break between his performances. With a bitter smile, SEUNGRI said, "Actually, Yang Hyun Suk (the head of SEUNGRI's management agency YG Entertainment) didn't know about me having a concert until the last moment. My agency doesn't care much about me anymore. I'm guessing it's because there are a lot of other great groups in our agency now like BLACKPINK, WINNER, and iKON." SEUNGRI explained the reason why there were only two dancers at his concert, "The other day, Yang Hyun Suk asked me if I needed dancers for my concert. I was like, 'Of course I need dancers. It's my solo concert!'" He continued with a slight anger, "Then, Yang Hyun Suk said, 'Your concert is called THE GREAT SEUNGRI TOUR. You would be fine by yourself. You can do it alone.' So, all my dancers went to Bangkok, Thailand to perform for BLACKPINK at their concert. I'm fine! I'm performing only with two dancers today, but it's fine because I have you guys here with me." Although SEUNGRI said he was alright with it, fans are angered by what they deem to be mistreatment of SEUNGRI by YG Entertainment. They are demanding YG Entertainment to give SEUNGRI better support by sharing posts online with the hashtag '#SeungriDeservesBetter' at the moment. Meanwhile, 'THE GREAT SEUNGRI: FINAL IN SEOUL' is scheduled to take place on February 16 and 17.